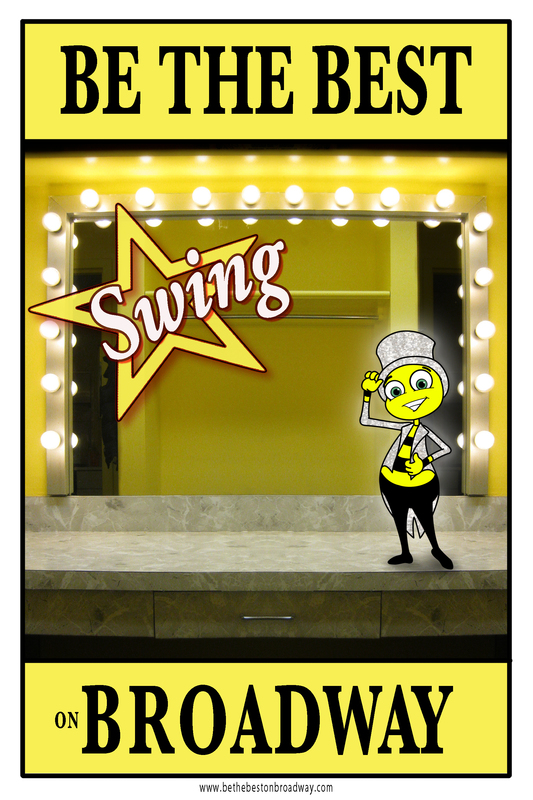 “Be the best SWING on Broadway” is now available at createspace.com and amazon.com. This entry was posted in Book Series, How-to, What's new by Buddy the Broadway Worker Bee. Bookmark the permalink. Hey, Jennie! We met last March in NY when our school came to see American In Paris. If you are in LA during the first few weeks of December, I would love to chat with you about coming to talk to my Music Theater kids here in North Hollywood. Let me know! Rich! I will be in LA. Send me an email at smileyford@msn.com and we will work on a date in December for me to talk to your musical theater kids!